Mention visiting the Istana and you may get bewildered looks from your family and friends, followed by a “can go in one meh?”. The answer is an indisputable ‘yes’. 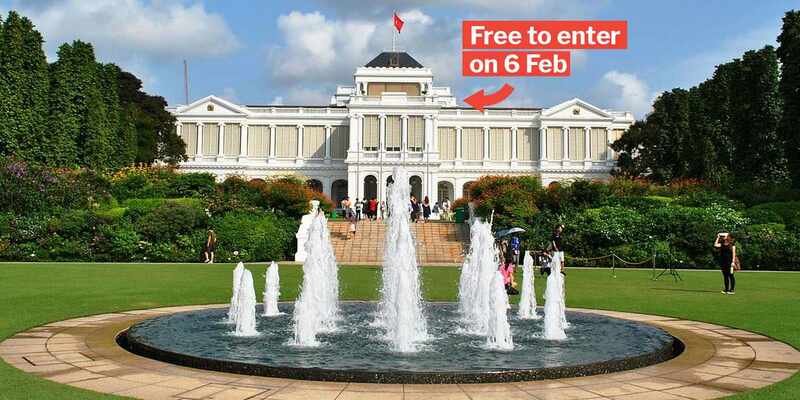 In fact, the Istana has a few open houses every year, one of which is happening very soon on 6 Feb, the second day of Chinese New Year (CNY). 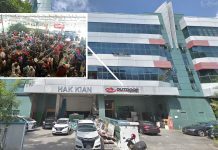 The open houses are held in celebration of various public holidays in Singapore, such as CNY, Labour Day, Hari Raya Puasa, National Day and Deepavali. 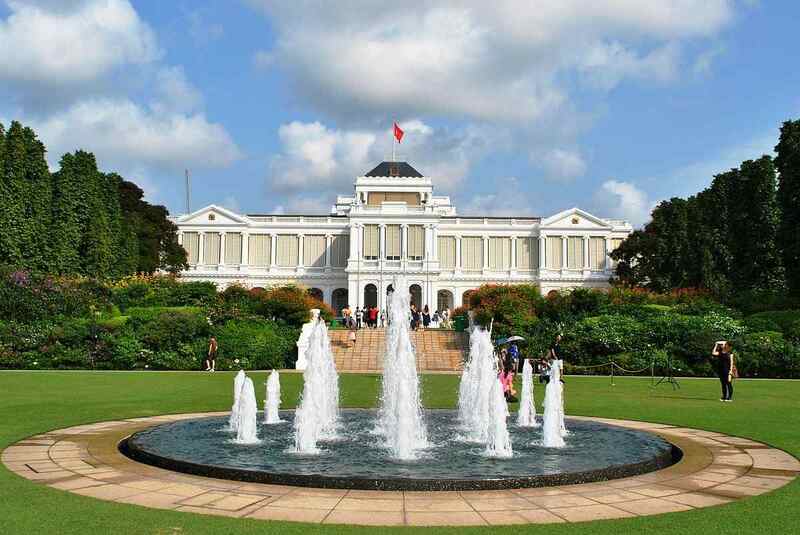 The Istana is the official residence and office of the President of Singapore, as well as the working office of Singapore’s Prime Minister. 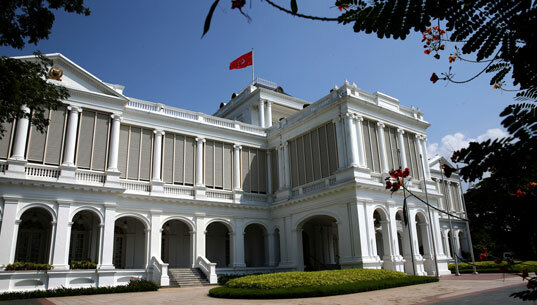 Even if you’ve never been to the Istana before, not to worry as there are guided tours available. 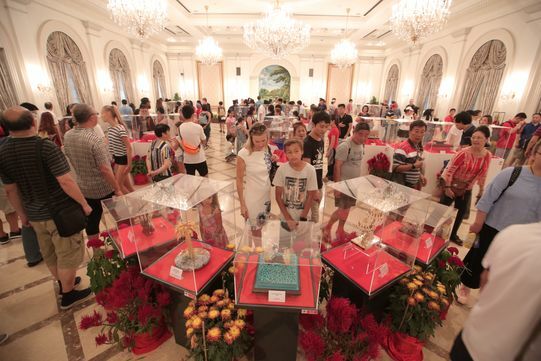 Take a tour of selected function rooms in the Istana Main Building, and view a special exhibition of gifts presented to Singapore’s Presidents and Prime Ministers over the years. You can also try your hand at Chinese calligraphy booths. Furthermore, there will be a display by Wildlife Reserves Singapore to educate the public on wildlife conservation issues. But, if you prefer to enjoy the scenery and festivities of the Istana on your own, you can choose to do a self-guided tour using the Istana Garden Walk mobile app. 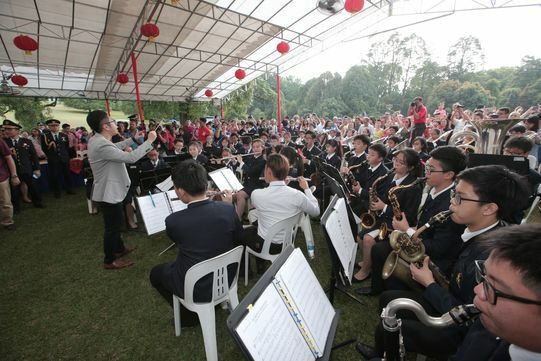 Expect to be treated to an array of performances such as brass band and Chinese martial arts (wushu) shows. 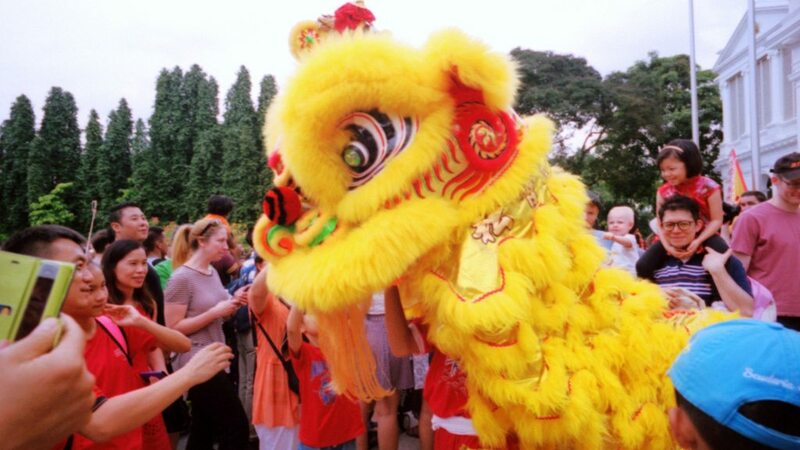 And of course, the all-time CNY favourite — lion dance. 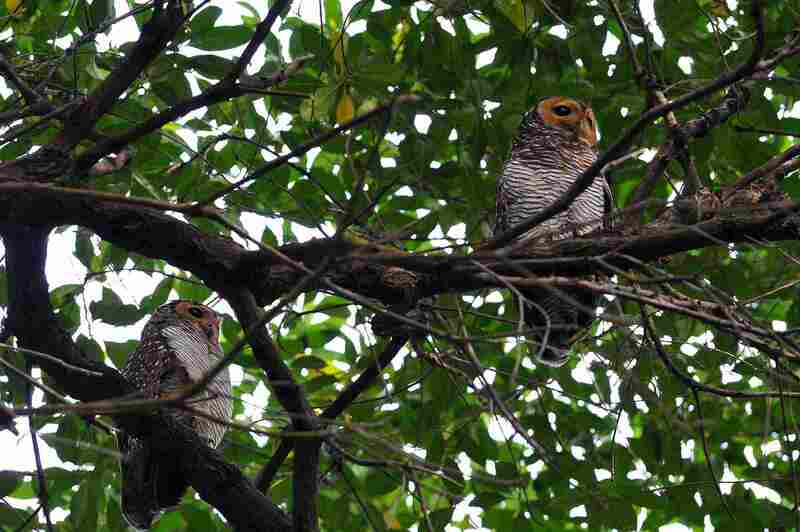 If you love greens – admiring them, not eating them – you may also choose to join the Nature Guided Walk. 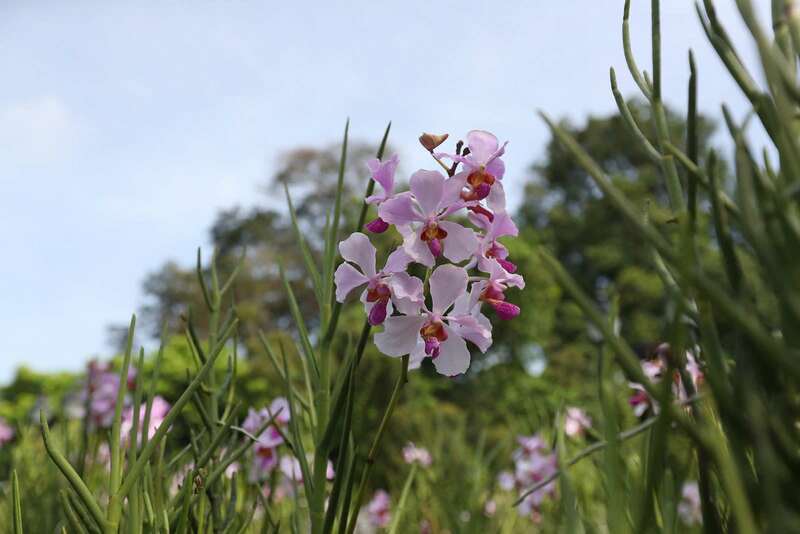 A collaboration between the President’s Office and the National Parks Board (NParks), the walk will take you through the Istana’s flora and fauna displays. 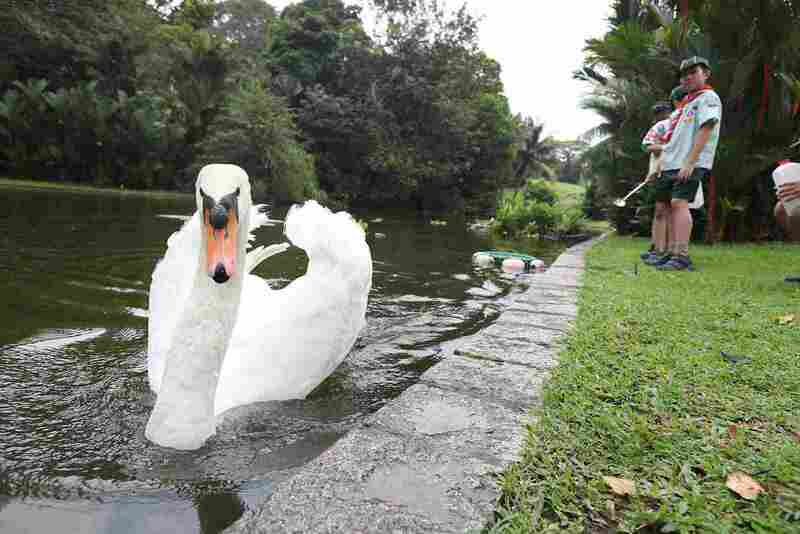 You may even be able to catch a glimpse of swans at the Swan Pond! The guided walk will be conducted hourly from 10am to 4pm. For those who are keen, do look out for signs on the Istana grounds to find out where to register. This year is undeniably a special one for Singapore, since we’re commemorating SG’s Bicentennial Year — aka the 200th anniversary of Raffles’ arrival in Singapore. 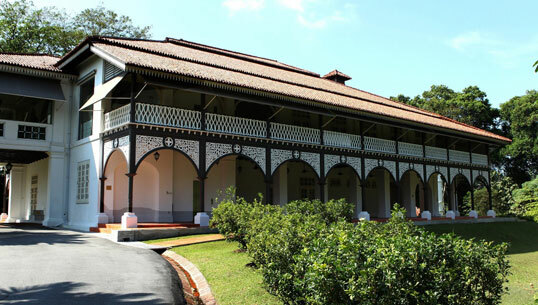 But did you know that the Istana is also commemorating its 150th anniversary? To mark this occasion, President Halimah Yacob will be launching an Istana 150 Souvenir Series of Medallions and FlashPay cards on that day. Jointly brought to you by the Istana and The Singapore Mint, the souvenir series will consist of a range of unique silver medallions and card products featuring the architecture of the Istana buildings. Before you head down to the Istana on that day, do make a mental note of these rules. 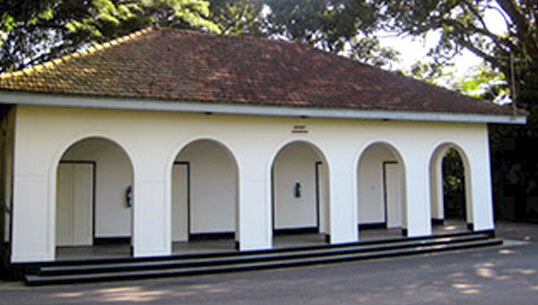 To ensure a safe and enjoyable visit and to prevent damage to the premises, visitors will have to undergo security screening before entering the Istana grounds. The sale of tickets for the Istana Main Building will close at 5.30pm, subject to crowd conditions. As for the guided tour, registration will close by 3pm for the main building, and 4pm for the Nature Guided Walk. So if you’ve ever wondered what it’s like inside the Istana, head on down on their CNY Open House! 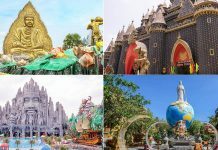 But if you happen to be busy with CNY visits that day, there are still more Istana open houses later in the year. You can take a look at the schedule here. 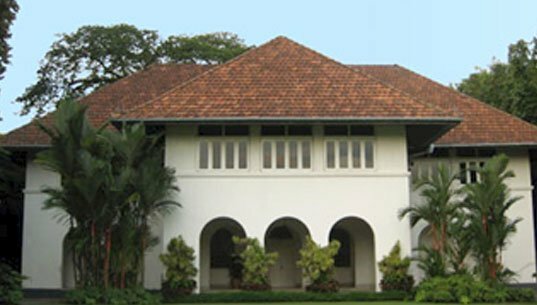 Featured image from Wikipedia and the Istana.